Radio 4: Should MP's have to submit CV's? 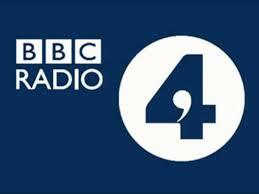 Home » Press » Archives » Radio » Featured » Radio 4: Should MP’s have to submit CV’s? 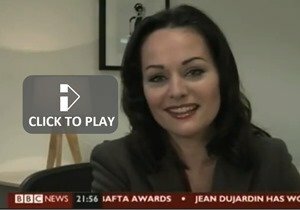 Corinne is an expert on CVs, so what would she find when the BBC asked her to look at the CVs of prospective parliamentary candidates on the new website Democracy Club CVs. My first thought was that the site was a great idea! After all, we want someone who shares our political views, but we also want to know that they are up to the job – and looking at their CV should give us a good idea about their MP related skills and experience – shouldn’t it? However, what I discovered was both funny and scary. Funny, because it revealed many laugh out loud comical gaps between the pretensions of the candidates and the reality of being an MP. Scary for the same reason. Many prospective MPs revealed a jaw-dropping lack of insight into how their CV is likely to be perceived by those whose votes they are trying to woo. For instance, it was peculiar how many of the CVs on the site, made no reference at all to politics. Instead they talked at length about various non-related jobs, their marriages, health problems, their love of writing short stories, running marathons dressed as a Guinness bottle and the musical instruments they play. While I think we would all support MPs coming from a variety of occupational routes and personal backgrounds, it was apparent that many candidates seemed to think that their complete lack of any remotely related political experience, or even an interest in politics was, in itself, the single most important reason why they should be voted in. It’s a bit like a candidate expecting to be given the job as a Marketing Director because they fancied having a go and they’ve watched some adverts. Yes, we want ordinary people who understand how the majority of people live to be in Parliament. But an MP is responsible for representing the views of thousands of people and making laws that have profound effects on people’s lives. Surely it’s also desirable that whichever occupational route they have come from, whether as a teacher, bus driver or solicitor that they have had a good career track record with at least some experience in community or business leadership roles. There are a few CVs on the site that do this well, for instance a postal worker’s CV that talks about their Trade union rep experience or a small business owner talking about their councillor and charity trustee roles, but it is staggering how few do. Some even seem confused about their own career plans, telling us in their CVs that they are looking for a new challenge as an IT manager or supply teacher. Even current and long-standing MPs seem to ignore this opportunity to account for their time in office. Why don’t they tell us about the issues they have campaigned on, how many people they have helped via their constituency office or what committees they’ve contributed to? We want to know that you did a good job last time if you want us vote for you. And as with all CVs, it’s often the incidental information that is most revealing. The candidates who tell us all about their disputes with party colleagues or use it as a PR vehicle to promote their carpet company (yes really!). Some talk about giving up previous jobs because of health issues or the need for better work/life balance as though they think being an MP is nothing more taxing than a few handshakes, some bill reading and then home in time for tea. One individual has marked their online CV “Private and Confidential” as though this will somehow prevent viewers of this very public website from reading their home address, date of birth, and all of the other detail in their 5 page long CV. If this prospective MP can’t grasp how confidentiality works in the digital age, then are they really expecting us to believe they are safe with state secrets? It’s hard not to make the assumption that some individuals have thrown their hat in the MP ring on a whim, perhaps because they are between jobs, rather than from serious intent. One candidate’s CV only makes reference to politics at the very bottom of her CV where it appears fifth on her list of interests long after she has talked about her passions for her allotment and bird-watching. Funny as these are, this is also where it does get scary. This is a £67,500 plus expenses job to one of the most powerful roles in our society. We wouldn’t appoint someone to our own company without checking their capabilities and good character, so why should MP’s be exempt from this scrutiny by the voters who appoint them. So I would urge you to go to the Democracy Club CVs website and check out the credentials of your local candidates – you might just change your mind on who to vote for. 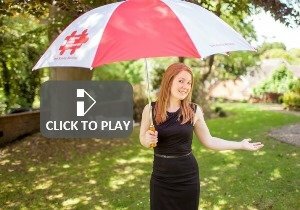 Personal Career Management offer a free initial career review to anyone, including MPs! 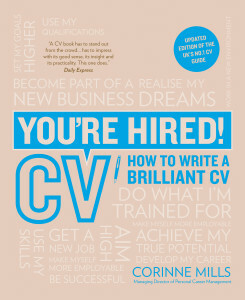 Managing Director Corinne Mills is a leading industry figure and author of the UK’s best selling CV book “You’re Hired! 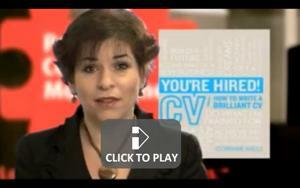 How to write a brilliant CV”.